The festival will be held from 10:00am-12:00pm in the Skycrest Child Development Center parking lot. Parking will be across the street behind the Sanctuary. All ages are welcomed. Five areas will be roped off according to ages. The Tampa Bay Black Authors Expo started as an idea... a desire to showcase the diverse literary talent that is alive and well in the greater Tampa Bay area! The Beer & Burger Throw Down presented by Morgan Exteriors, Inc. returns for the 5th year to the beautiful Safety Harbor Waterfront Park! Market516 DiY Workshops will be here from making Easter picture frames! Kids can create their own Easter clip picture frame using stickers, markers and more! Dennis DeYoung returns to Clearwater with his world-class rock band after his spectacular sold-out orchestra show in 2017! 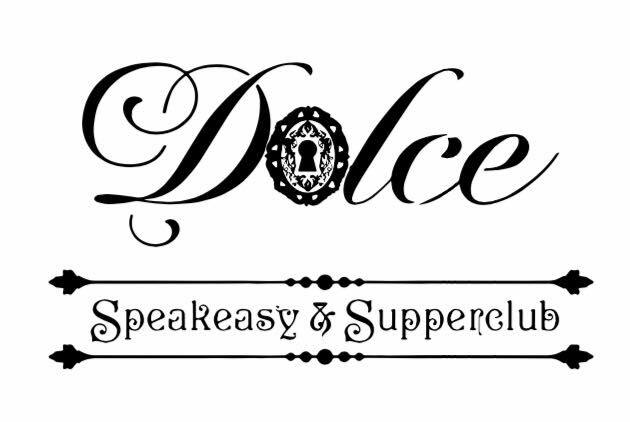 Dolce Speakeasy & Supperclub is open for Easter Brunch this Sunday from 11am-8pm. We will have live Karaoke from 5pm-8pm with a Grown up Easter egg hunt and basket raffle. Brunch menu is just $25.00 per person and reservations are strongly suggested. The Temptations' forty-four Billboard Top 10 hits include My Girl, Ain’t Too Proud, Papa Was a Rolling Stone and I Can’t Get Next to You. The Temptations includes original member Otis Williams. The Monkey Bar - Clearwater’s Premier Rock N Roll Club. Pat Benatar and Neil Giraldo return to the Capitol Theatre to celebrate their 40th Anniversary with a special intimate acoustic concert. GRAMMY®-Award winning, platinum selling iconic folk duo Indigo Girls return with their small band to Ruth Eckerd Hall for the first time since 2013! After 30 years & selling over 14 million records, they are still going strong! We Walk to Celebrate Part fundraiser and part celebration of life, the Suncoast Hospice Beach Stroll is designed to give families the opportunity to remember loved ones, celebrate the lives of those we love, honor those who have passed. The Clearwater Garden Club's HUGE Annual Mother's Day Plant Sale is Saturday, May 4 from 9 a.m. to 1 p.m. at 405 Seminole Street (corner of Ft. Harrison) in Clearwater. Born to Ride Women's World presents the 2nd Annual International Female Ride Day with Stilettos on Steel! Rock & Roll Hall of Fame member & GRAMMY® Award-winning singer Jon Anderson brings his 1000 Hands Tour to the Capitol Theatre performing YES classics and solo hits! First United Methodist Clearwater's (FUMC) Crosswind Band will present its 2nd Annual Coffeehouse Concert to benefit Pack-A-Snack in their Fellowship Hall at 411 Turner St, Clearwater, on Friday May 10, 7:00-8:30 pm. Admission is Free. Kristin Chenoweth live at Ruth Eckerd Hall in Clearwater, FL! The biggest show of the summer returns! Grow Financial presents the 97X BBQ Music & Arts Festival, Saturday, May 18th in Coachman Park in Clearwater! Two-time Rock and Roll Hall of Famer and co-founder of the Byrds and Crosby, Stills & Nash, David Crosby is heading out on tour in May and June. Outlaw Nation and the City of Clearwater are proud to present the Clearwater Music & Arts Festival at beautiful Coachman Park. 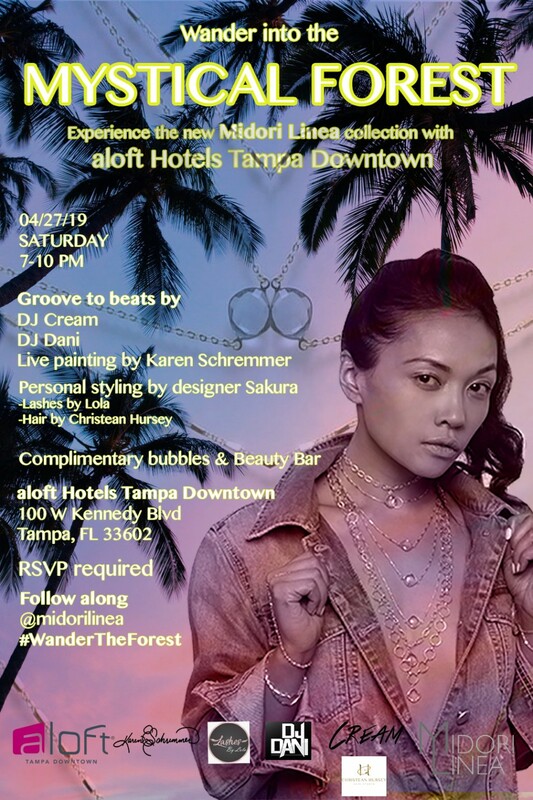 Come and enjoy live music, fine art displays, dozens of fun attractions and highlights, and the Taste of Clearwater Food Garden. The Lovin’ Feelin’ is Back – and so are The Righteous Brothers as they come to Clearwater for their Capitol Theatre debut! Blast Friday returns to the Cleveland Street District in Downtown Clearwater for its 9th season, presented by Bank of America.